Meet Laura, one of our travel experts for Bahamas. 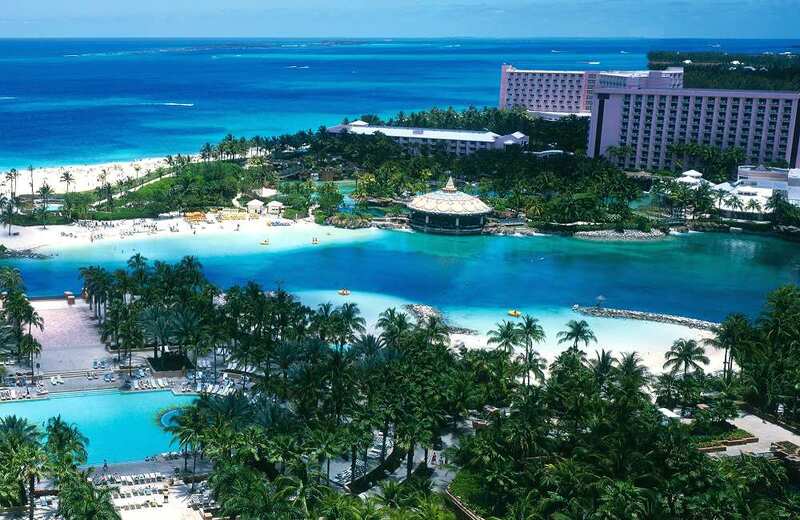 The Bahamas consists of over 700 islands southeast of Florida, encompassing 180,000 square miles of ocean space. It's English-speaking, as the Bahamas became a British Crown colony in 1718. The climate is tropical savannah--there has never been a frost or freeze reported. It's known for stellar beaches, boating, fishing, diving, and ecotourism. There are natural caves to explore, historical landmarks such as forts, lighthouses, and plantations. It's great for families and couples alike, with a wide variety of accommodations and activities. The legendary pirate, Blackbeard, once made his home there at Old Fort Nassau.